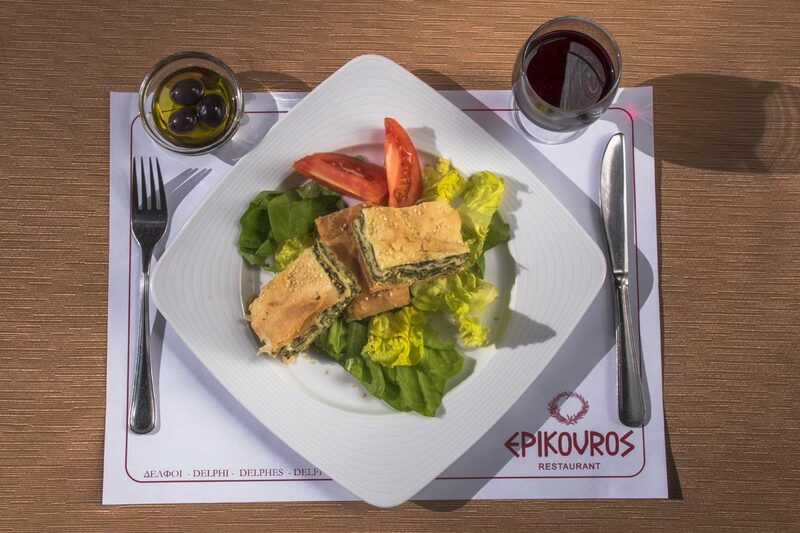 At the well-known restaurant, "Epikouros", you can enjoy a variety of exquisite Greek and Mediterranean dishes. The above Appetizers, Main Courses and Desserts are a small sample of our full menu, which consists of many more choices and a variety of dishes. 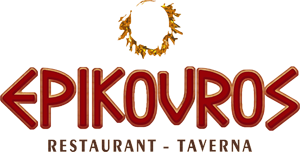 Epikouros Restaurant-Taverna is located on the central street in Delphi town, the “Navel of the Earth”. 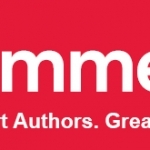 We have created a friendly and romantic atmosphere. 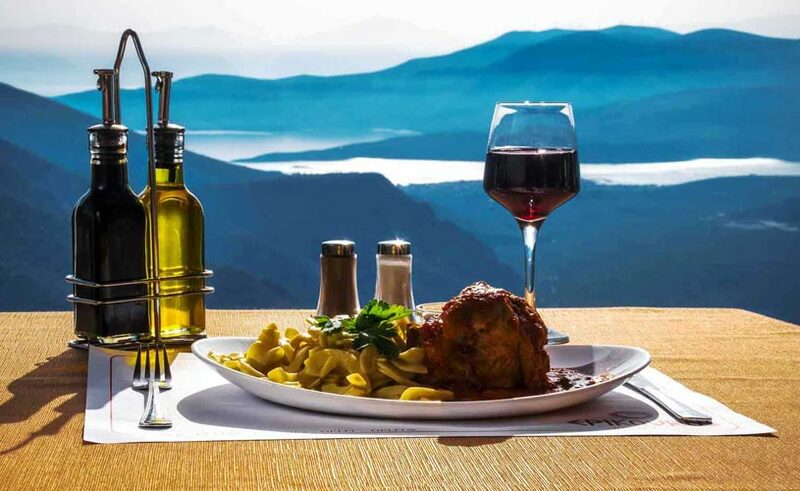 Savor lunch or dinner, while you enjoy a magical view of Gorge of Delphi, olive groves of Pleistos valley & Corinthian Gulf. 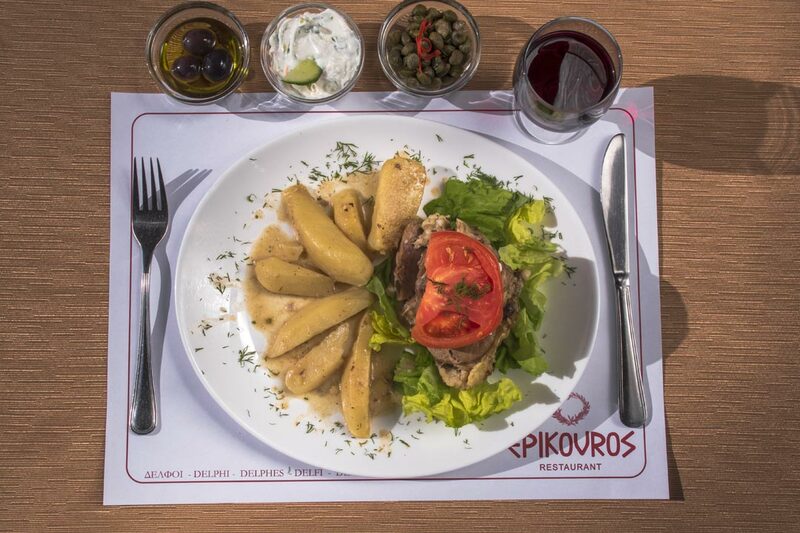 Our a la carte menu offers you fine Greek Cuisine, with a wide variety of dishes, all cooked to perfection. Our ambiance, a harmony of stone and wood, add to your dinning pleasure. Our prices are competitive. We take pride in our service. As well, we are known locally for our house specialties and for our “Live Music nights”, especially at winter’s weekend. 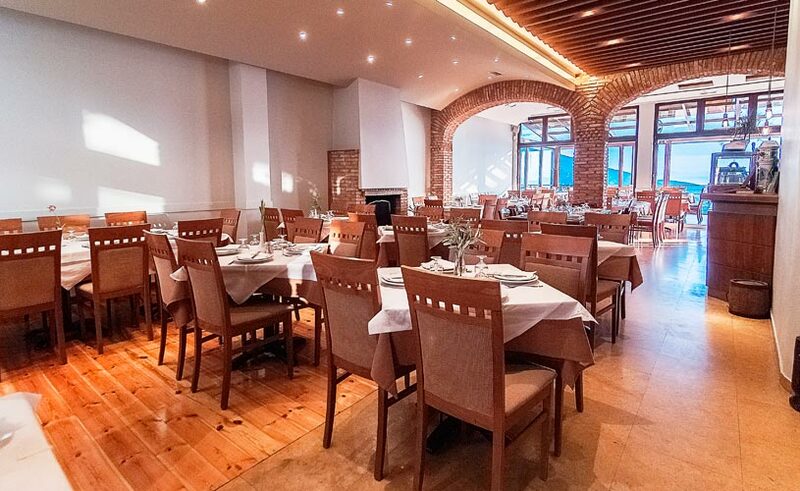 Our restaurant is ideal, not only for individual guests, but also for groups and group events. 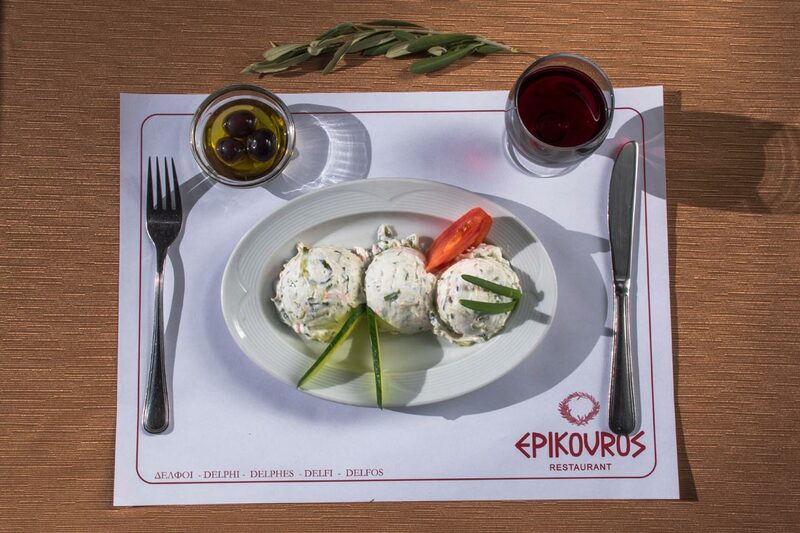 When you dine at Epikouros Restaurant-Taverna, you can count on personal attention and a memorable real meal! I agree that you may use our data for booking confirmation purposes. 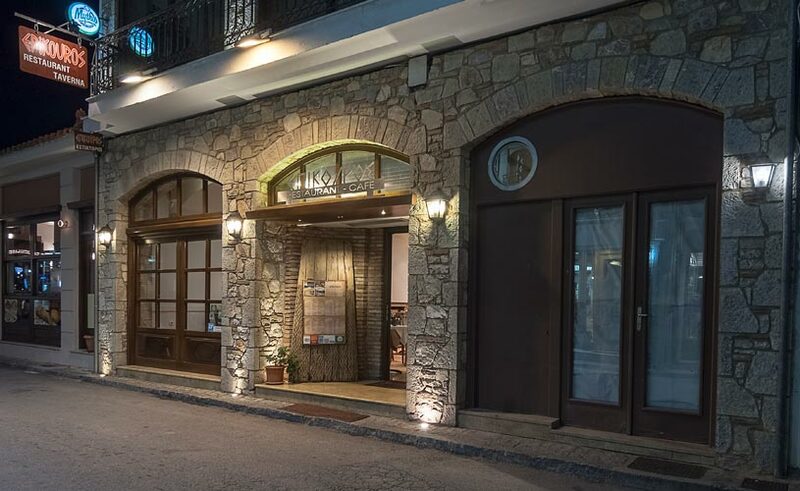 Taverna Epikouros: 33, odos Pavlou & Friderikis. Tel. 0033-22-65-08-32-50 – www.epikouros.net – Pasti 15 – 20 €. Riduzione del 10% ai clienti degli alberghi Fedriades, Parnassos, Acropole. Taverna dall’ arredamento modern e di classe, che accoglie soprattutto gruppi. Grande terrazzo a vetri affacciata sulla vallata. Vi suggeriamo di assaggiare l’ insalata Epikouros, l’ agnello in fricassee o all’ oregano o il maiale selvatico (agriogourouno), ovviamente anche gli altri piatti sono gustosissimi. 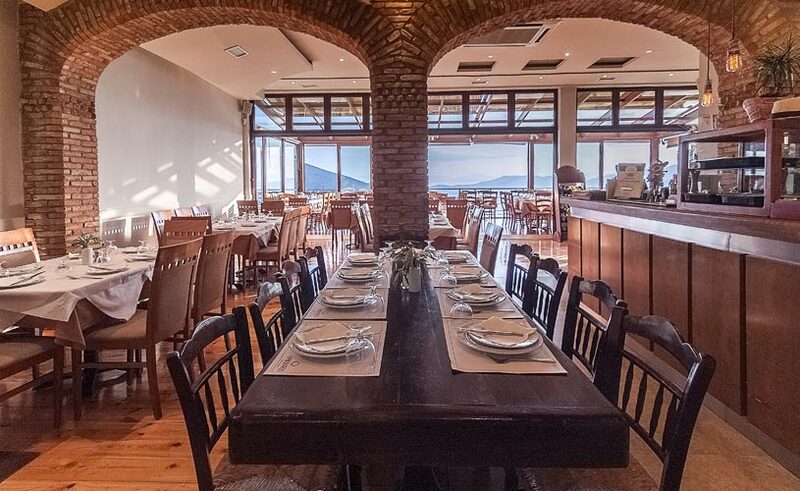 Restaurant Epikouros. 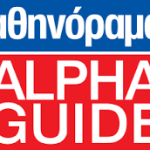 : 33. vue Pavlou et Friderikis Tel : + 30 22650 832520 Internet www.delphi.com.gr (new site www.epikouros.net). 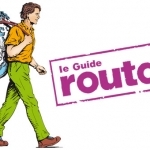 Ouvert toute l’annee. 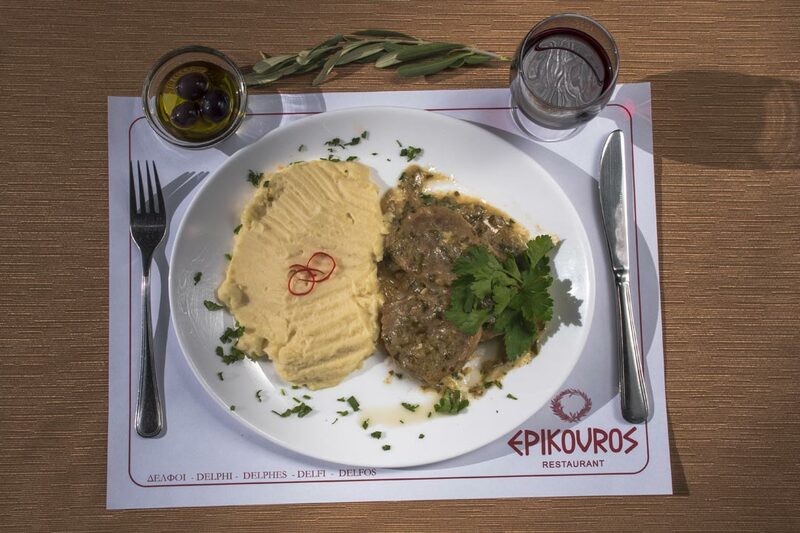 Ce tout nouveau restaurant de Delphes propose a des prix tres raisonnables, d’excellents plats grecs cuisines par une excellence chef local. 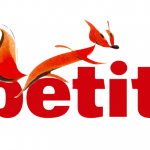 Babis, son charmant patron qui parle un francais typique de Delphes, vous proposera ses plats favoris: le tres fort ” psomoturi” a basee feta pour les amateurs de fromage, la chers gastras a la cocotte et la delicieuse salade Epikouros pour les vegetariens. Pour cafe vous pouvez tester le « cappuccino fredo », nouvelle version a la mode du cafe grec. Tout cela change de la traditionnelle moussaka et la vue sur la vallee est superbe. 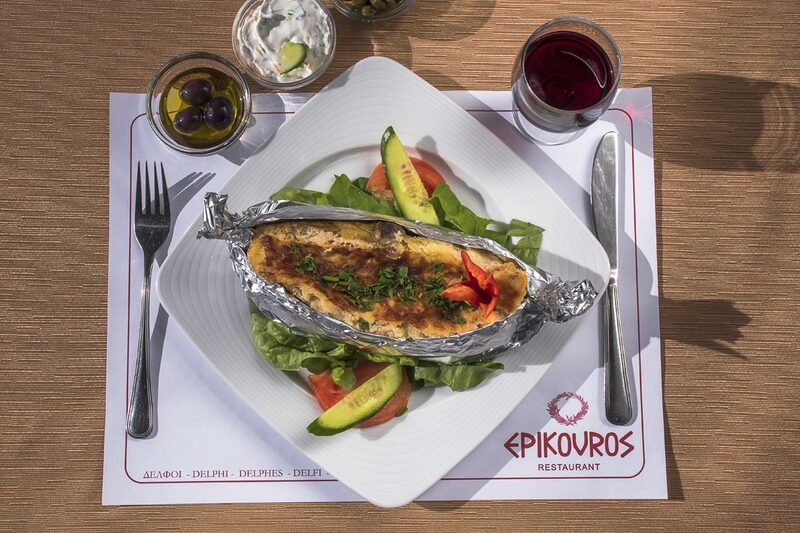 We strongly recommend the Epikouros Restaurant, also on Delphi’s main street, at 33 Pavlou and Frederikis. 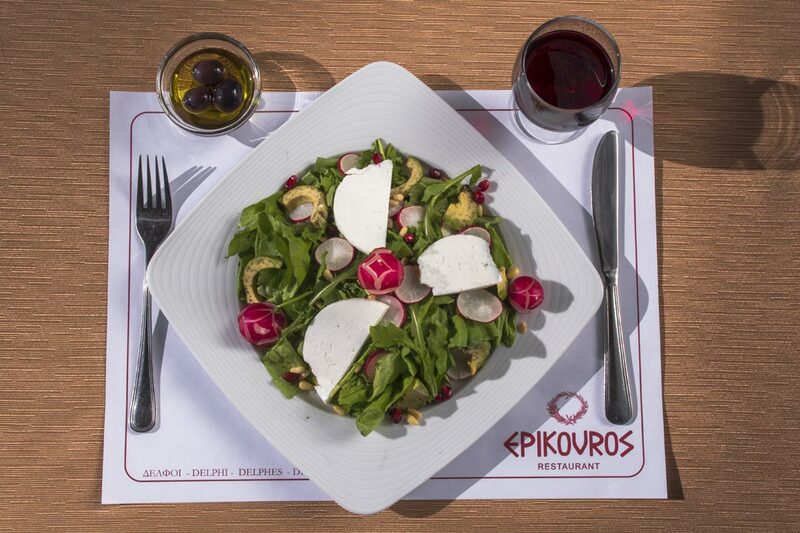 The Epikouros (owned and managed by the same helpful Kourelis family) has an astonishingly wide and varied menu — including tasty vegetable fritters, delicious local formaella cheese, lamb with fresh tomato sauce and, in season, wild boar. 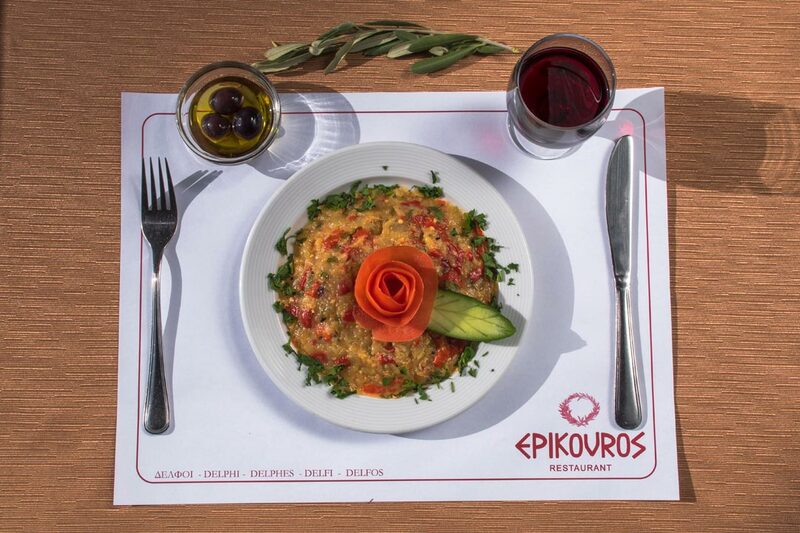 The Epikouros also easily has the best view from a restaurant; Entrees from 9 to 15 ($12 to $19). Taverna Epikouros (plan couleur A2, 33) : 33, odos Pavlou & Freiderikis. Tel: 22-65-08-32-50. Mars-Oct. Repas 15-20 €. 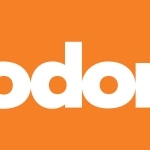 10% de reduc consentis aux clients des hotels Acropole, Parnassos et Fedriades. Taverne a la deco modern et stylee, tenue par un patron charmant parlant le francais. Belle vue sur la mer des oliviers et sur Itea. On vous recommande, entre autres, la salade Eppikouros, L’agneau au citron (arnaki lemonato), L’agneau en fricassee, ou le sanglier (agriogourouno). Agneau a l’origan egalement tres gouteux. Beaucoup de monde, en general, don’t des groupes. Meme direction au café-snack La Vista, juste a cote. Ταβέρνα | Μαγειρευτά | Σχάρα Παύλου & Φρειδερίκης 33 | Τηλ. 22650/83250. Ανοιχτό: Μάρ.-Οκτ. καθημερινά, μεσημέρι-βράδυ. Τον υπόλοιπο χρόνο Παρ-Κυρ. Τιμή: 15-21€ . Προσεγμένος, ζεστός χώρος με απαλά χρώματα. Έχει εκμεταλλευτεί όπως πρέπει την θέση του και την εκπληκτικής θέας βεράντας του. Καλοφτιαγμένες προτάσεις από την ελληνική κουζίνα (π.χ αγριογούρουνο στιφάδο, κλέφτικο κατσικάκι, στριφτόπιτες, σούπα με κόκορα). 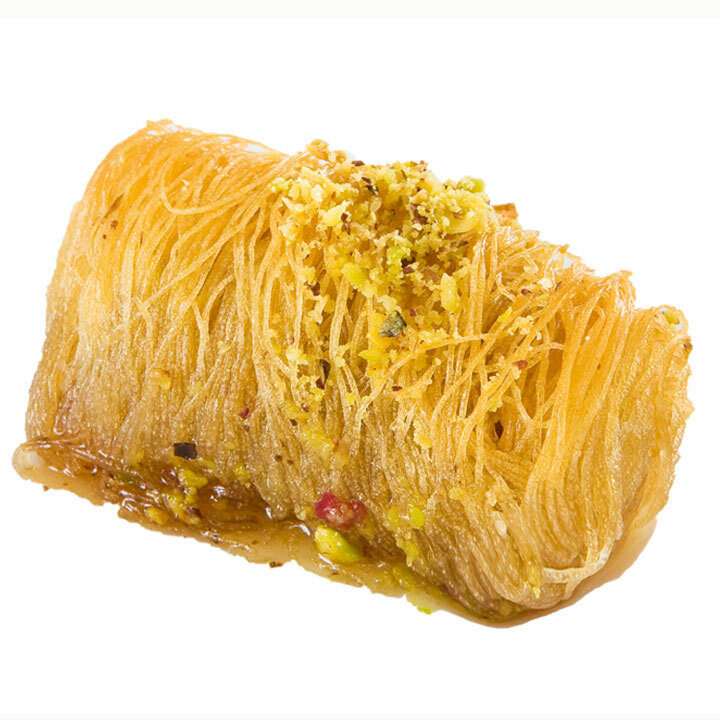 Cuisine Greek Location: 33, Vasileos Pavlou and Frederikis, Around Town Phone: 22650/83-250. Prices-Main courses 9 €-18 € ($12-$23) Easily the best restaurant with a view in Delphi, with an astonishingly extensive and varied menu (including tasty veggie fritters, delicious local olives and formaella cheese, lamb with fresh tomato sauce, keftedes (grilled round meatballs) and sousoutakia (oval rice-and-meat-balls, stewed in tomato sauce) and, in season, wild boar, casseroled with tomatoes, onions, and herbs). 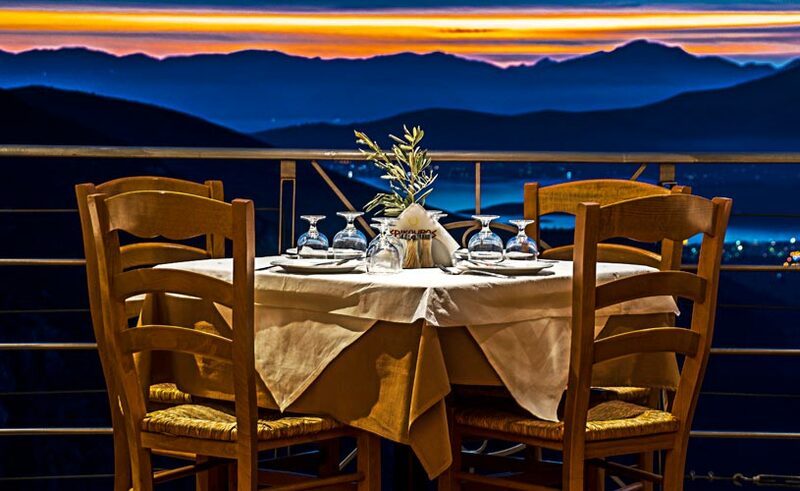 If you come early, you may be one of few diners not with a tour group; come after 9pm and you may dine with Greek visitors and locals. 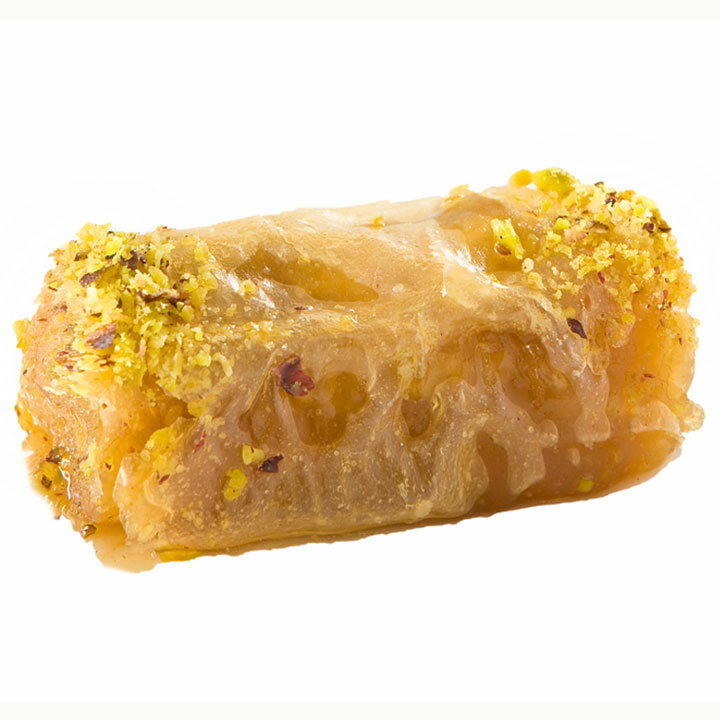 Epikouros. 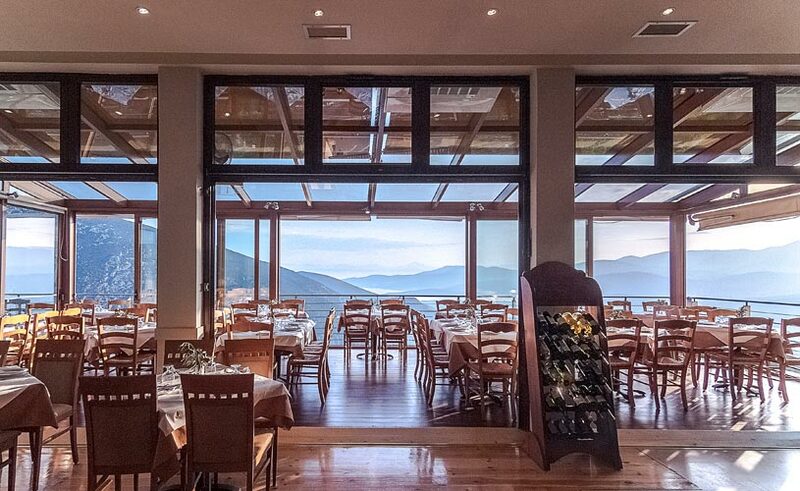 Nothing in the uncluttered restaurant design detracts from the view of alpine slopes from the large, open veranda. Even in the colder months, a glass canopy protects the seating area and allows diners to look out year-round. Start with rooster soup. The house specialty is a must :the wild boar stifado is cooked with plenty of baby onions and fresh tomato sauce, fragrantly seasoned with bay leaves and cinnamon. 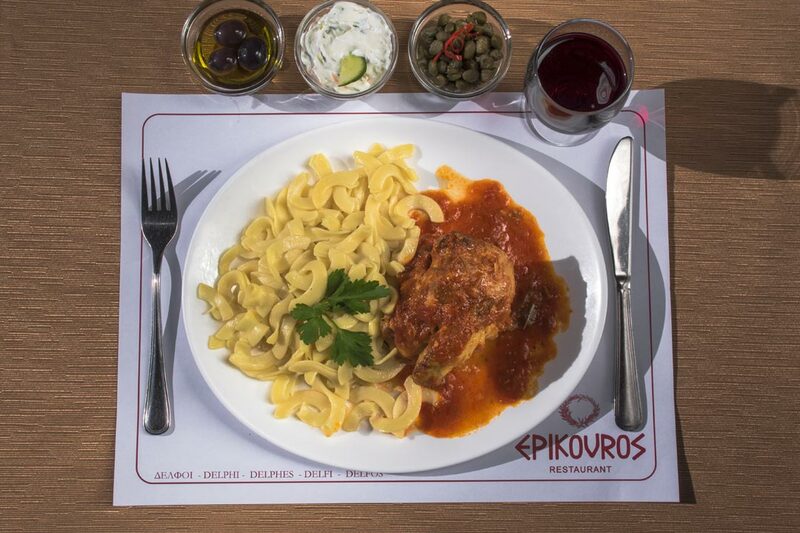 Chicken in tomato sauce with eggplant and feta is an interesting alternative for timid pelates.